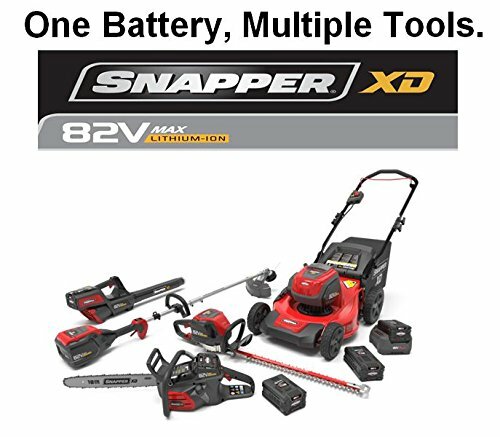 Snapper XD SXDHT82 82V 26-Inch Dual Action Cordless Hedge Trimmer – Battery and Charger Not Included. Extra durable. Powerful. Convenient. 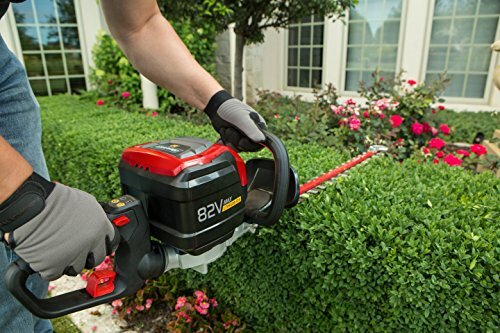 The industry’s first 82V lithium ion cordless hedge trimmer powered by Briggs & Stratton makes trimming bushes & branches easier than ever before with its 26″ dual action high-quality steel blades. 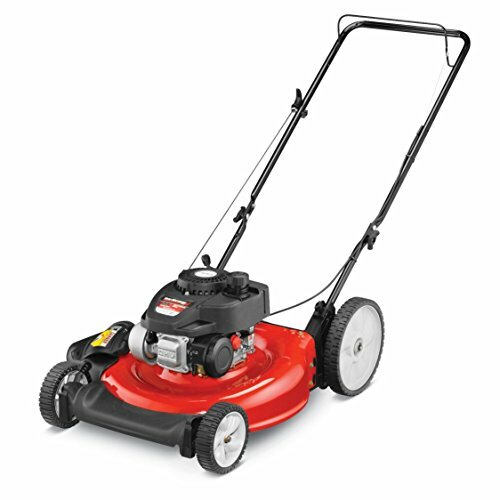 Brushless motor for high efficiency & longer life. Blue indicator light illuminates to let you know the unit is powered on. 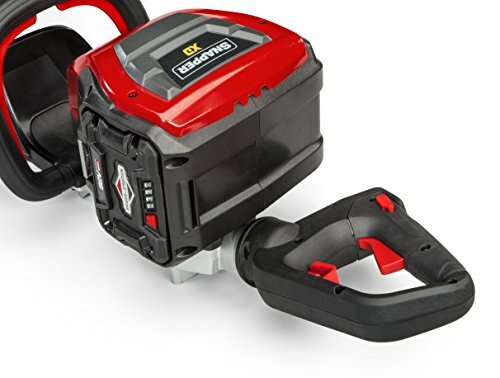 The Snapper xd cordless hedge Trimmer’s over molded handle provides an ergonomic grip & comfort for the operator along with a durable metal battery-release button. 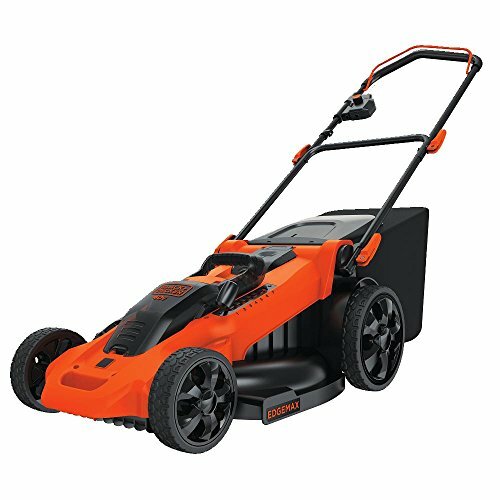 This unit is designed to weigh less than a comparable gas hedge trimmer & create less noise & vibration. 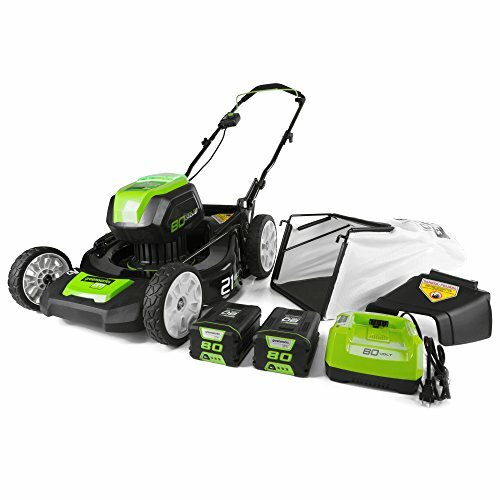 Reliable power, easy start & less maintenance with this Snapper xd 82V cordless hedge trimmer. 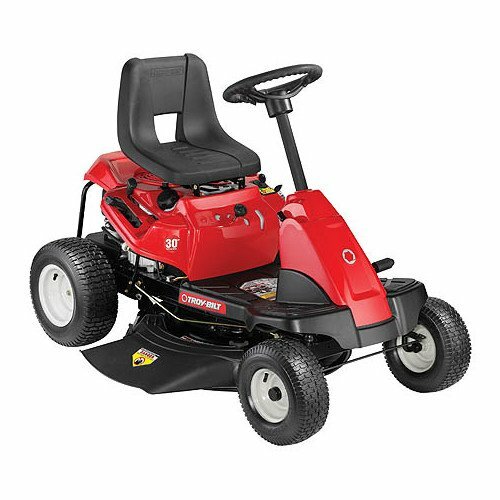 This unit can be used with the Briggs & Stratton 2.0Ah or 4.0Ah 82V lithium ion battery & rapid charger (models bsb2ah82, bsb4ah82 & Bsrc82). 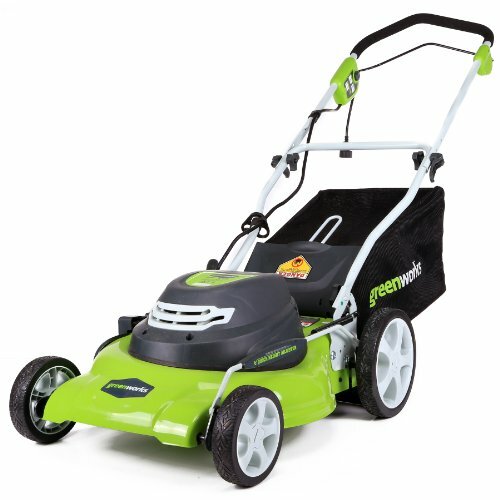 hassle-free ownership at its best – no cords, gas, oil or maintenance…just charge & go!